There are many factors that influence the healthcare system in the USA. These include external forces of history, current socioeconomic structure, financial constraints, political landscape, current consumer preferences and the research and development of new medicines and policies for improving medical care. These factors have changed and shaped the American healthcare system, through policy decisions about funding medical care, reimbursement, and regulation. There are various health care companies in the United States which work towards managing medical care to provide advanced healthcare to the citizens. The healthcare system in the USA is a web of complexities that contains restrictions and policies that are intricately linked with each other which makes it the largest healthcare system globally. The budget set aside for healthcare in the country is $2.5 trillion per year and more than $20,000 per year for a family consisting of 4 members. USA is faced with a trifecta of high cost, unequal access, and below average results in comparison with highly developed nations. 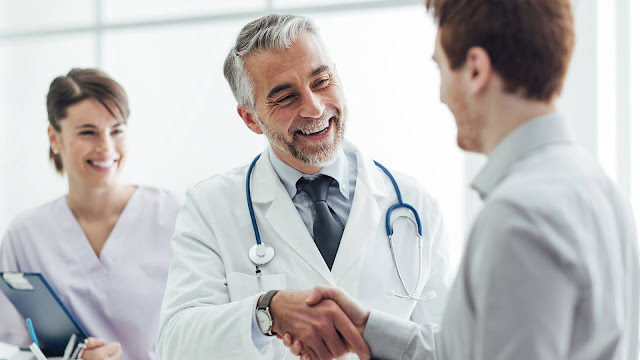 ● The primary reason behind the high cost that is incurred by healthcare in the US is the rigorous training and expensive education that the doctors have to undergo in order to maintain the standard of healthcare. The tuition costs for these doctors are immense which needs to be somehow compensated. ● The drugs created by the new Health care companies inunited states are prescribed by doctors after hundreds of millions of dollars of research, development, approval, and marketing. Even though it may seem like a small pill that fits within the palm of one's hand- it is expensive because it adheres to the optimal quality standards prevalent in the country. ● The equipment that is used for diagnosis and treatment of patient costs a fortune to import or create, develop, and train the doctors to utilize. These costs need to be accounted for because the cost price of the machines and medical instruments don't change. ● Most of the growing population is an aging population with an increasing demand of access to optimal healthcare which places a strain on the country's resources. Insurance and healthcare companies are profitable organizations which add on to the existing plethora of problems. ● Many citizens were unable to access the quality of service that was required to treat their diseases. This became a staggering number because most of the consumers were under insured to access the services that considerably emptied their pockets. 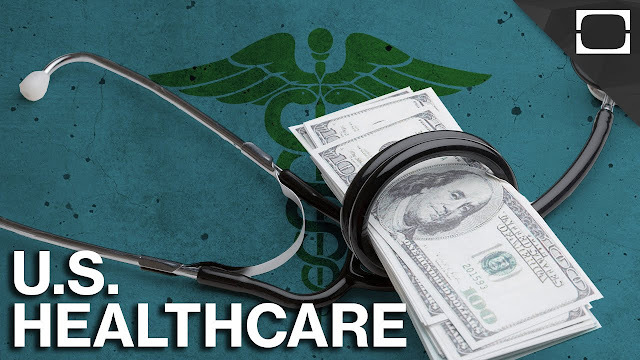 ● The Affordable Care Act has been developed to reduce the number of people that are a part of this staggering number by making overall healthcare access affordable for all citizens in the country. ● ACA proposes many changes in the healthcare system and health insurance plans of the country. It has been ensured that the insurance service providers cannot cancel the coverage of any citizen due to a minor mistake. ● Young adults under the age of 26 can be added to their parent's insurance plans if they are not able to procure insurance by themselves. ● Many lifetime limits on coverage of most benefits have been eliminated under the ACA.